JuJu2Cast AudioCast: JuJu2Cast Audiocast #322 Upgrade Everything! 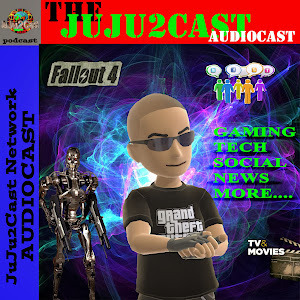 JuJu2Cast Audiocast #322 Upgrade Everything! > Mr. Mike here going to talk about my soon On and Off again Podcast/Video making Hiatus for Next weekend's kitchen makeover start, Planning another future BIG tech purchase for Me & review, Seen Alita Battle Angel talk & Review, Then All Out News with Health, Movies, & Tech!.........ENJOY! !